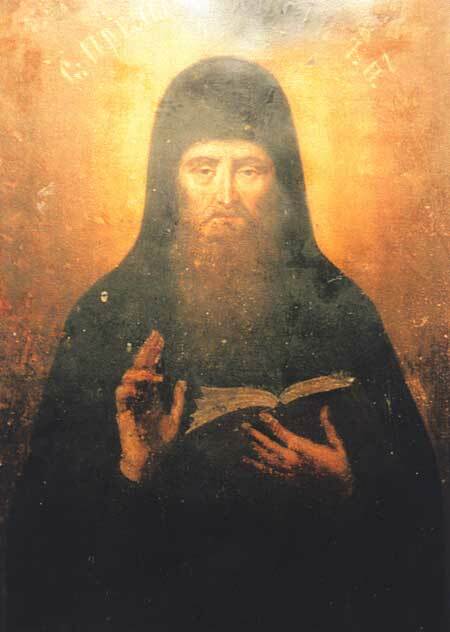 Saint Paisius of the Caves was a monk of the Kiev Caves monastery. From the Canon to the Kiev Caves monks, venerated in the Far Caves, it is known that he was connected by oneness of mind and brotherly love with Saint Mercurius (November 24). Both saints were inseparable, they lived in the same cell, and after death were placed in the same grave. At the present time their relics rest in separate reliquaries.